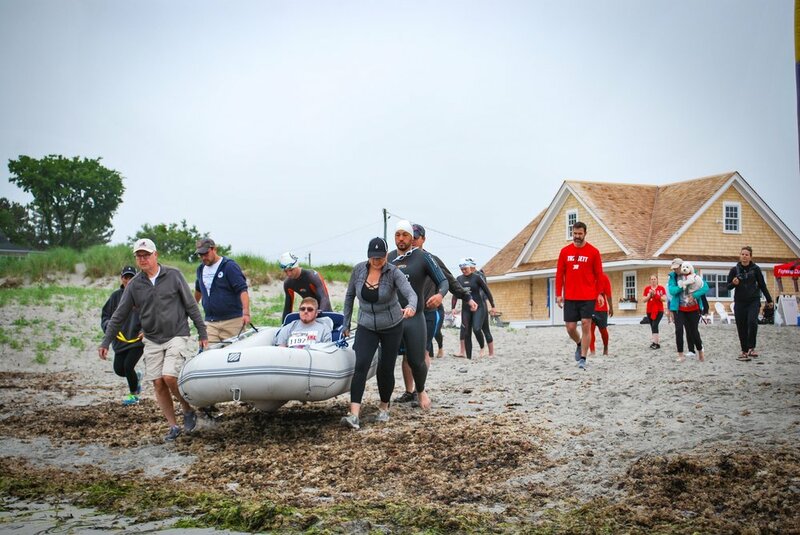 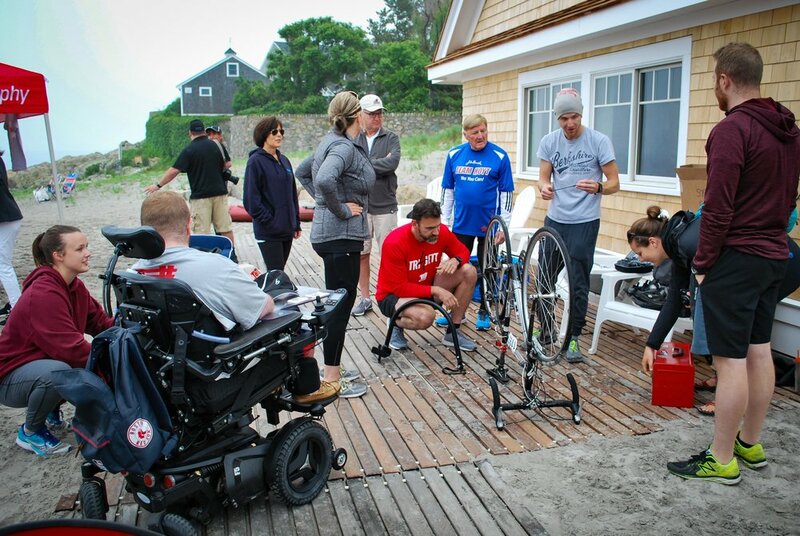 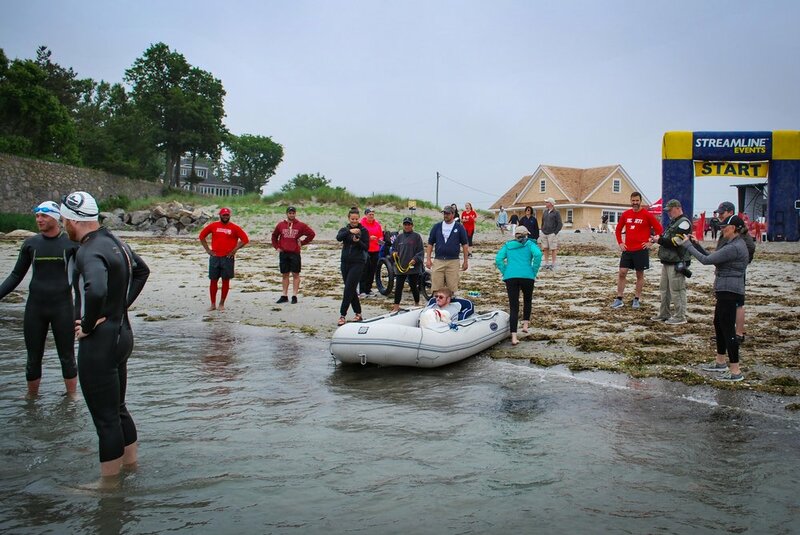 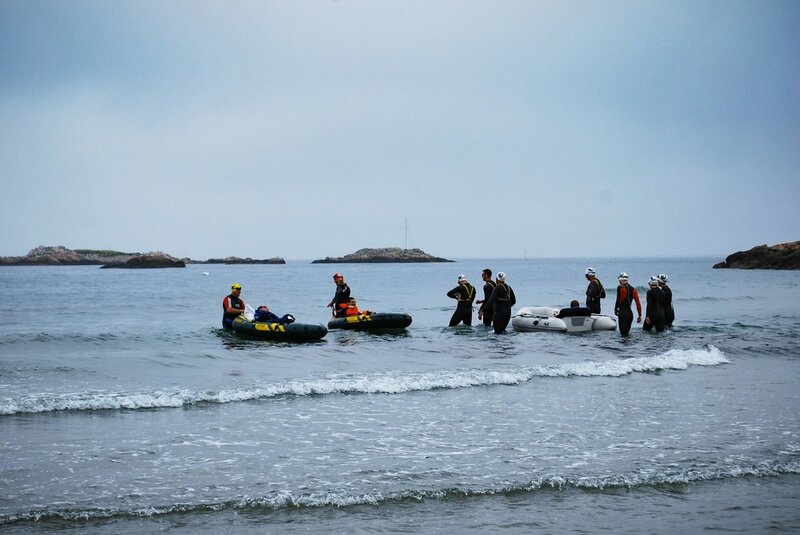 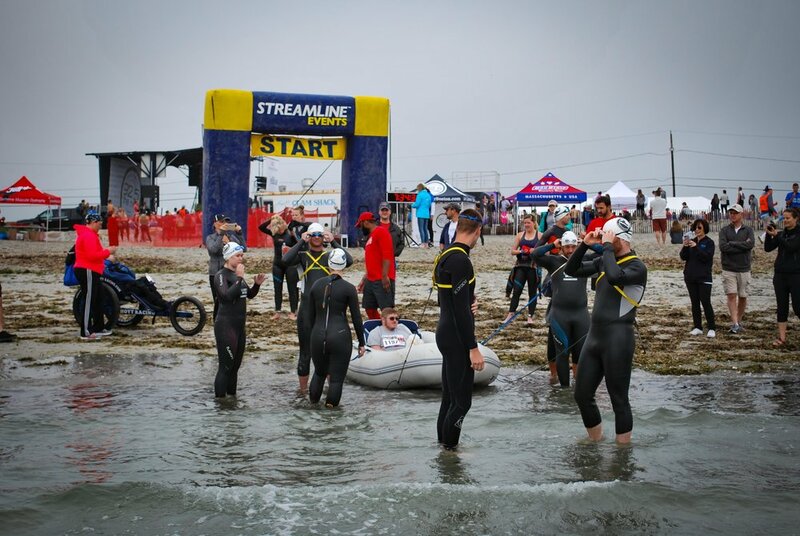 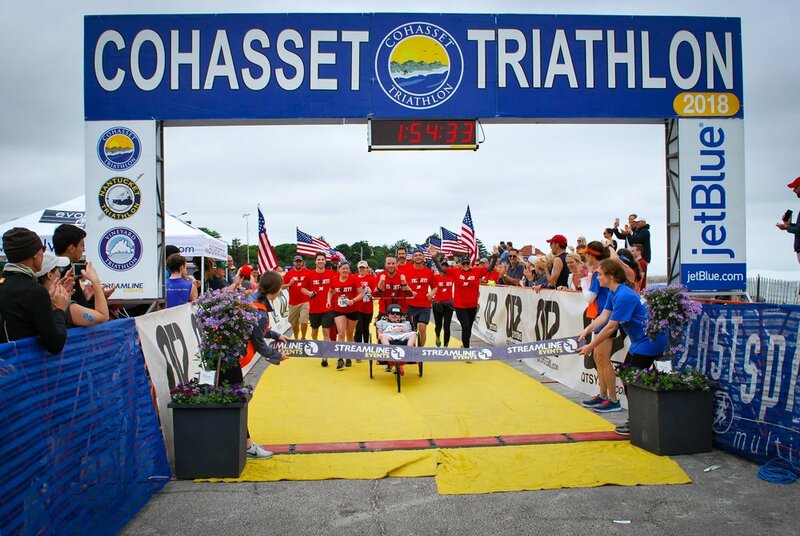 We are once again sending our Tri4Jett team to the Cohasset Triathlon on Sunday, June 23, 2019. 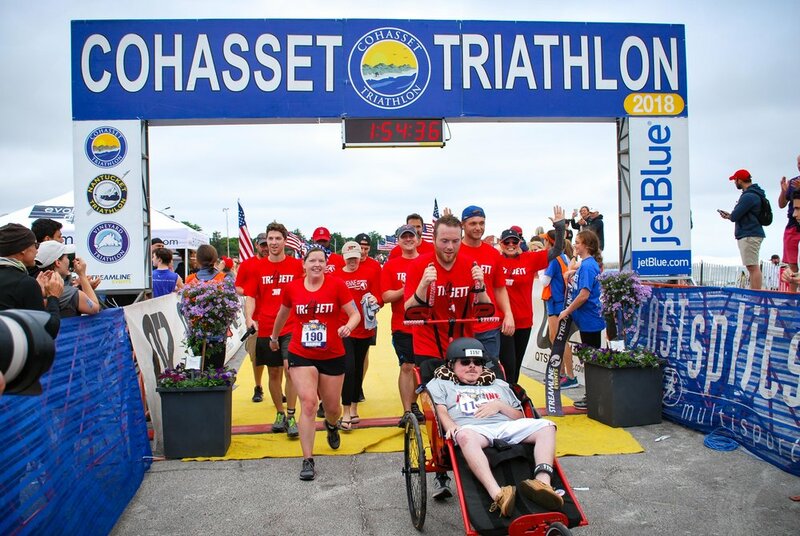 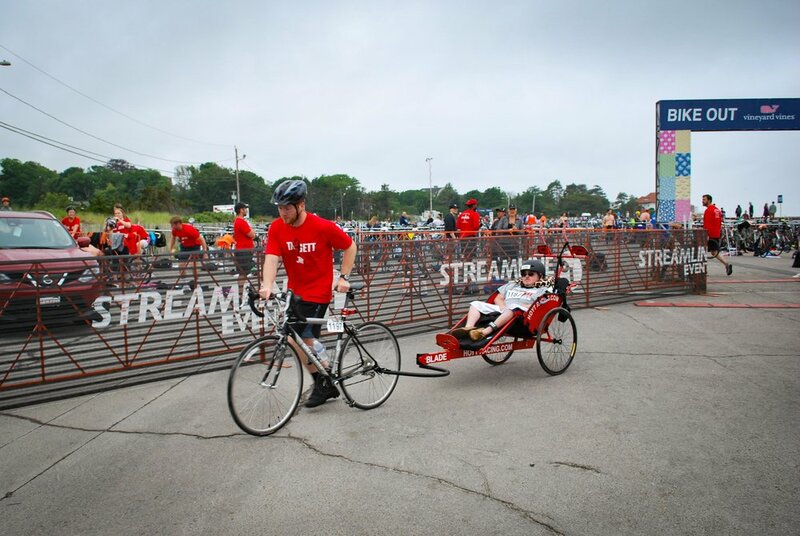 This race is SOLD OUT, but Jett Foundation still has spots on our Tri4Jett team. 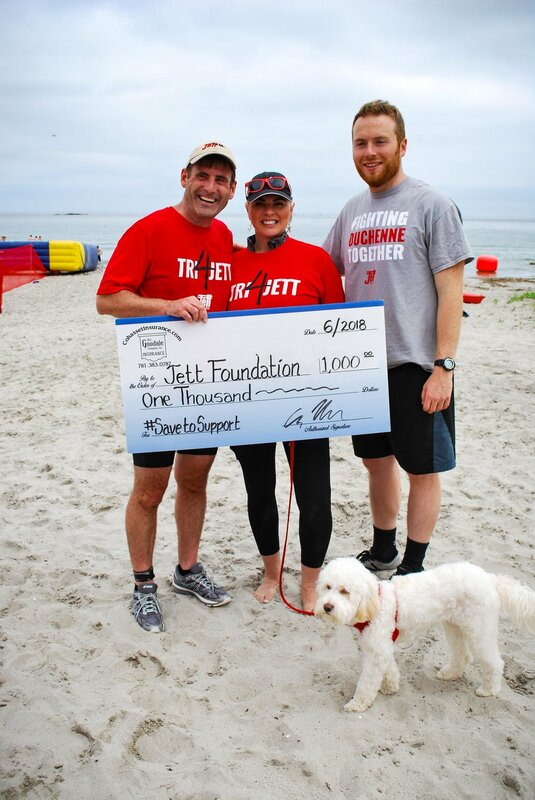 Participants must commit to raising $500 for Jett Foundation. 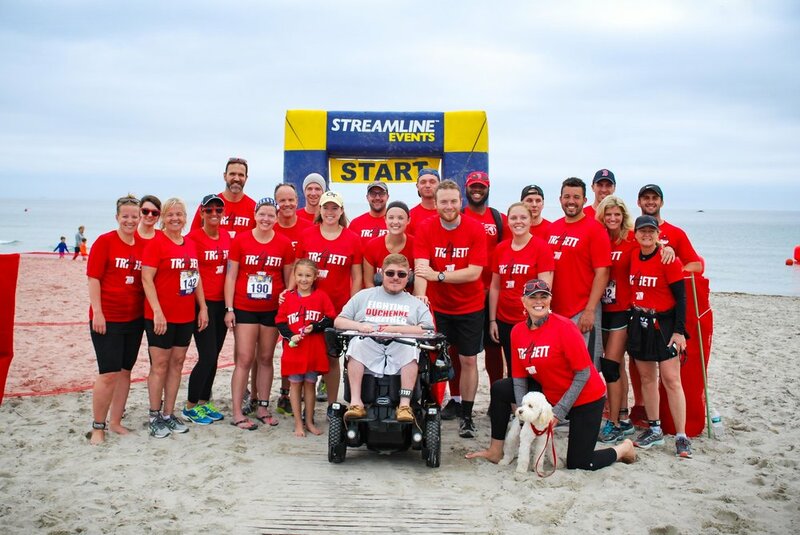 Please contact Maura at maura@jettfoundation.org today for a registration link and discount code or fill out the interest form below.